Proof that historic sites are worth saving. Many of Manila's heritage structures have sadly been demolished to give way to modern use. In September 2014 alone, two historic landmarks—the Art Deco Michel Apartments and the Admiral Hotel—both met the wrecking ball. While the future of Manila's few heritage sites may look grim, it's worth taking a look at how the renovation and restoration of these structures can also be beneficial in this day and age. In the 1930s, the L. R. Nielson & Company made a government proposal to build an airport. Enrique Zobel de Ayala, who got wind of the plans, put forth his parcel of land called Hacienda San Pedro de Macati and in July 1937, the Nielson Airport was inaugurated. The airport was the first in Luzon, and the biggest and best-equipped in Asia during its time. After years of operation, the airport relocated to Villamor Air Base and most of the Nielson Field eventually became what we now know as Ayala and Paseo de Roxas—save for the passenger terminal and control tower. 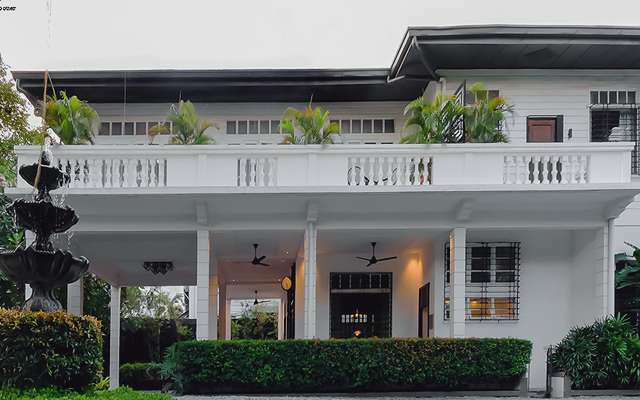 In the years after, the historical two-story structure also became a police detachment, Ayala Corporation's offices, a club-restaurant, and the home of the Filipinas Heritage Library. Today, the Nielson Tower is the location of chef Colin Mackay's aviation-themed restaurant, Blackbird. 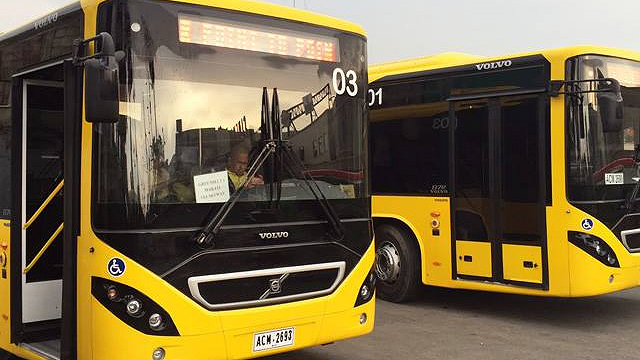 Blackbird at the Nielson Tower is at 6752 Makati Avenue, Makati City. William E. Parsons' Army and Navy Club was the center of Manila's social scene when it opened in 1911. During World War II, it was occupied by Japanese forces who used the building as a bomb shelter. Though it survived the war, the state of the heritage building began to decline shortly after. By the '90s and late 2000s, the building was declared a National Historic Landmark with hopes of a renovation. Nearly a decade later, the hotel reopened as the Rizal Park Hotel. The 110-room, five-star hotel and casino is operated by Oceanville Hotel and Spa Corporation. Rizal Park Hotel is at South Road Drive, T.M. Kalaw Extension, Ermita, Manila. 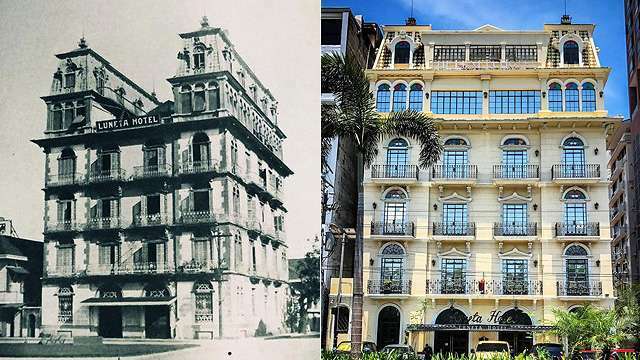 The Henry Hotel Manila now occupies what used to be a Filipino-Chinese family's residential compound. The one-hectare property was built in 1948, with originally 21 individual houses. Today, it stands as a hotel with the original "Liberation Style" exterior and gardens landscaped by National Artist Ildefonso Santos. 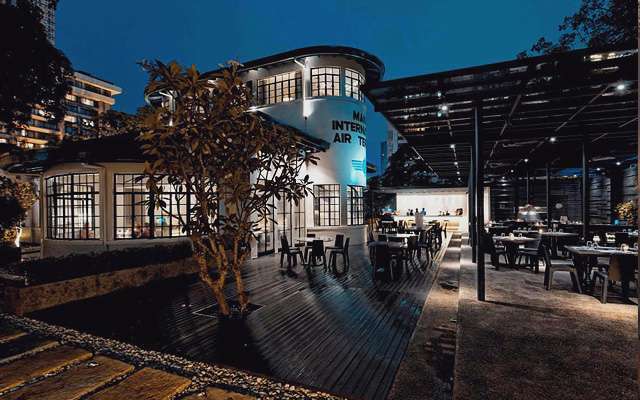 The compound is also home to fashion designer Jojie Lloren, Albert Avellana and the Avellana Art Gallery, and Eric Paras and his furniture gallery A-11. The Henry Hotel Manila is at 2680 FB Harrison Street, Pasay City. 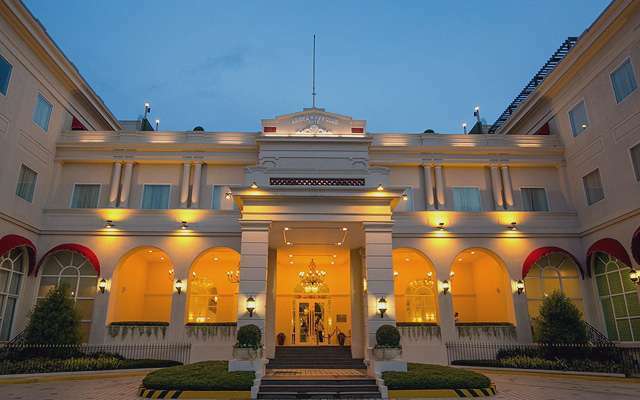 First opened in 1918, the Salvador Farre-designed Luneta Hotel was where Manila's top society figures and several foreign dignitaries would congregate. The hotel was known for its rich breakfasts and luncheons, and has been referred to as pleasant and romantic by Dwight Eisenhower. After the war, the hotel switched ownership several times until it was derelict. Plans were made to renovate the dilapidated hotel which only came to fruition in the mid-2000s. 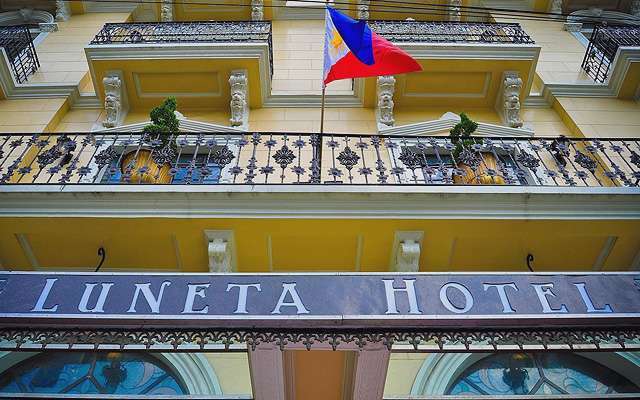 In 2014, the Luneta Hotel reopened after over seven years of restoration. 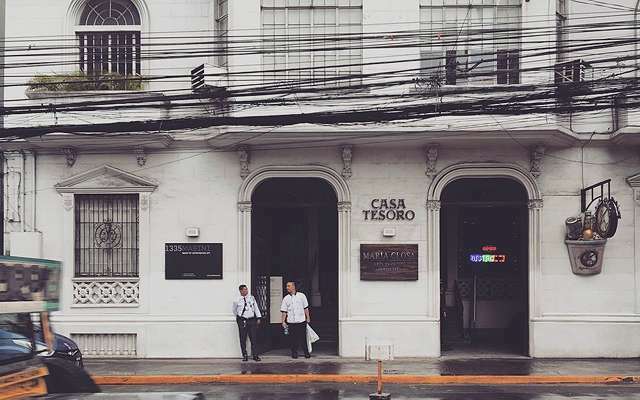 Originally built as a vacation house in the then-wealthy enclave of Ermita, Casa Tesoro has served as a soldiers' headquarters, post office, spa, nightclub, and various offices. It currently houses 1335MABINI, a contemporary art gallery that features "concepts of autonomy in globalization, correlating local and international artists to articulate synergies from this association of individuals."